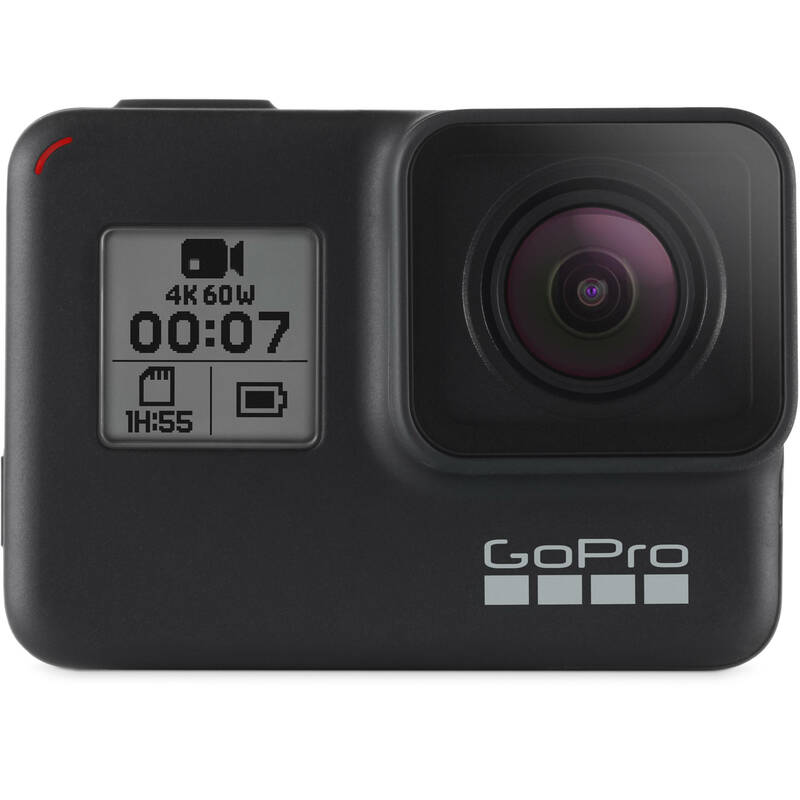 GoPro HERO7 Black is designed to capture super-smooth footage of your latest and greatest adventures. The HERO7 Black's HyperSmooth stabilization produces a gimbal-like flow without the added bulk. Up- dates include direct streaming to Facebook Live, an intelligent still photo mode, and stabilized time-lapse. A vertical portrait mode enables you to add social media-style video and stills to your social accounts. 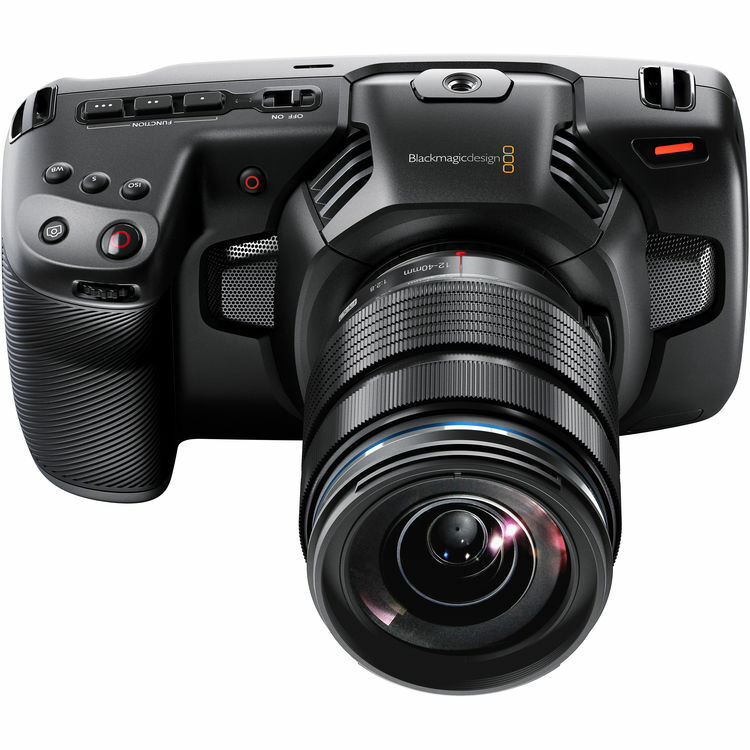 The Blackmagic Pocket Cinema Camera 4K gives you a portable and affordable design with professional features, perfect for shooting indie and doc films, travel and web blogs, weddings, corporate, sports and more. The incredible image quality and RAW recording features let you shoot images to seamlessly mix footage from the Blackmagic Pocket Camera with other types of cameras used on high end Hollywood feature films! 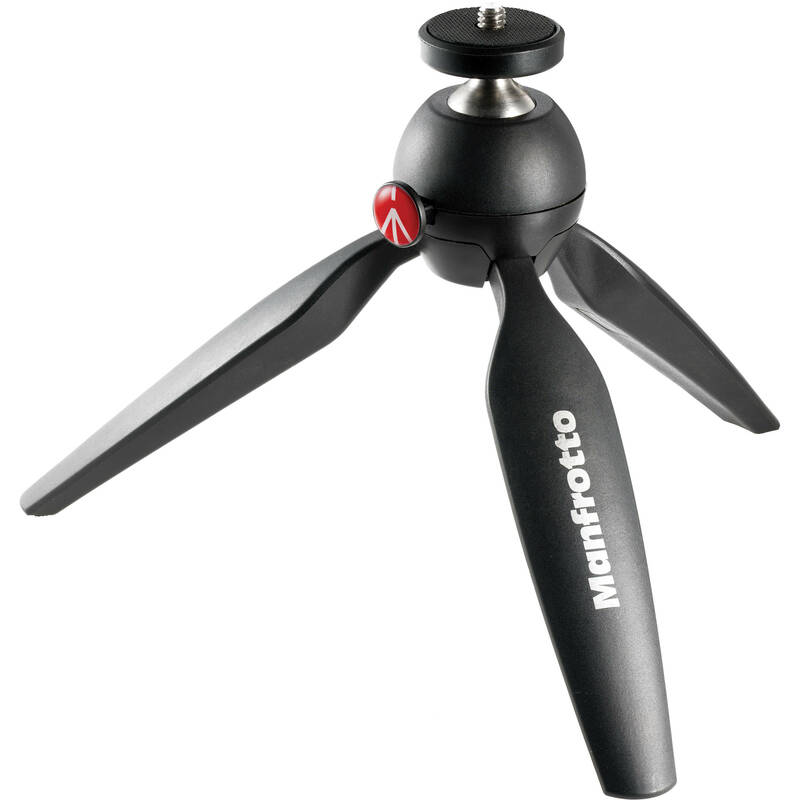 The PIXI EVO Mini Tripod from Manfrotto is a tabletop tripod that can hold up to 5.5 lb while weighing only 9.4 oz. It has two leg sec- tions that are adjustable in five steps, allowing it to extend from 2.4" up to 7.7" high. The legs can be set at two different angles. Easily enabling you to place your camera in portrait orientation, a 90° notch is built into the integrated ball head. 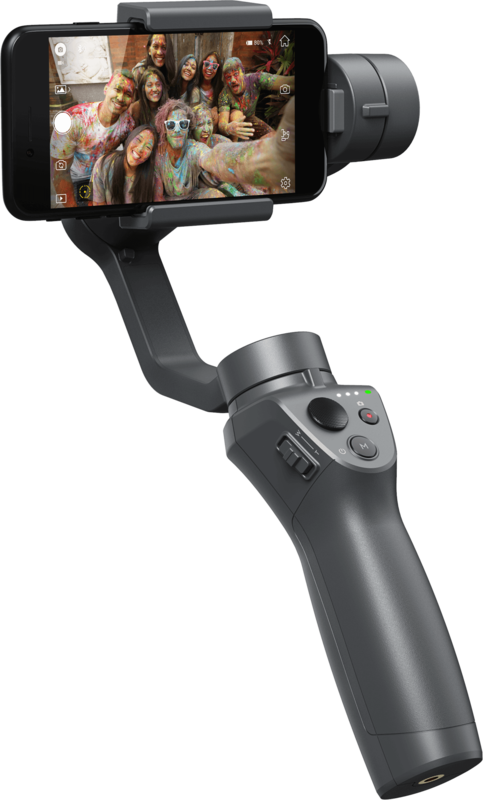 The Osmo Mobile 2 is a handheld smartphone gimbal made for the storyteller in all of us. Whatever your passion, wher- ever your destination, and whenever you feel inspired, capture moments with cinematic movement and incredible ease. Using a lightweight design, intelligent functions, and a long-lasting battery, the Osmo Mobile 2 lets you share your story. Store, transport, and protect your gear from inclement weather with the PRVKE Pack Photographers Bundle from WANDRD. It comes in three colors – blue, black and green. 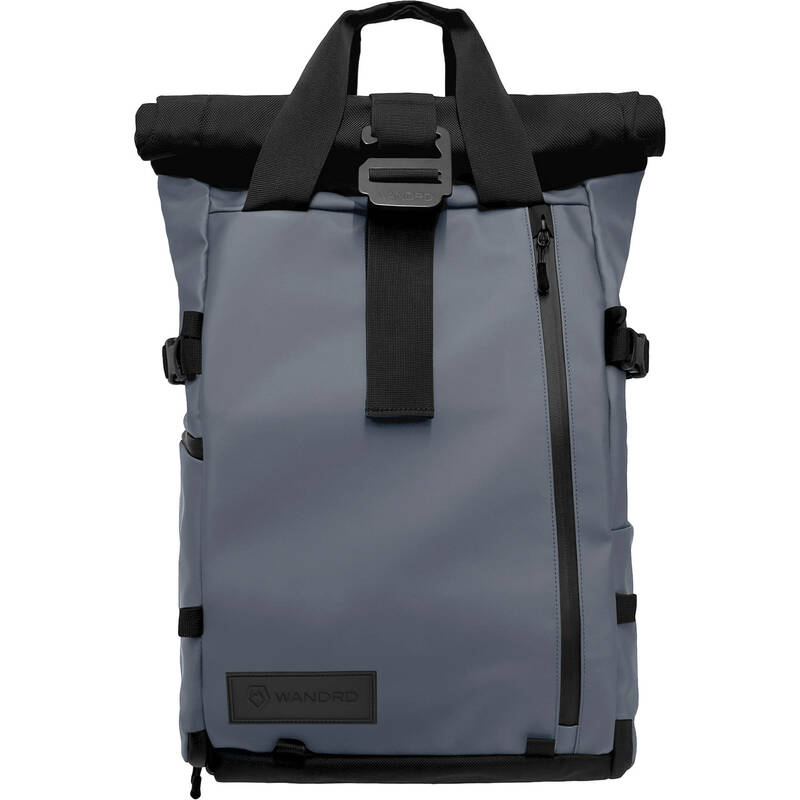 Photographers will appreciate the easy-to-use magnetic tote handles and two points of access to all the main compartments eliminates the hassle of getting your camera gear. For weather protection, the pack has a rainfly, roll-top closure, weather-resistant YKK zippers, and is constructed from water-resistant tarpaulin. Designed for videographers and action photographers alike, the FUJIFILM X-T3 is a versatile mirrorless camera characterized by its high-speed performance, imaging, and multimedia flexibility. Revolving around high-resolution stills and 4K video can be recorded while an apt autofocus system delivers quick and accurate focusing performance. 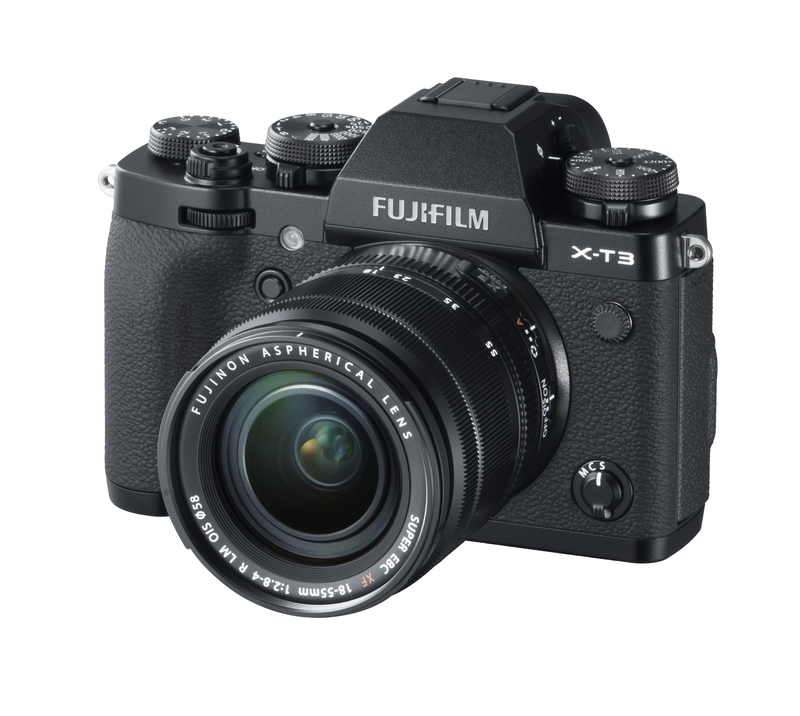 The X-T3 has 26.1MP with APS-C-format, phase-detection with precise AF and subject tracking, continuous shooting up to 11 fps with a mechanical shutter and internal 4K60p 10-bit video recording. 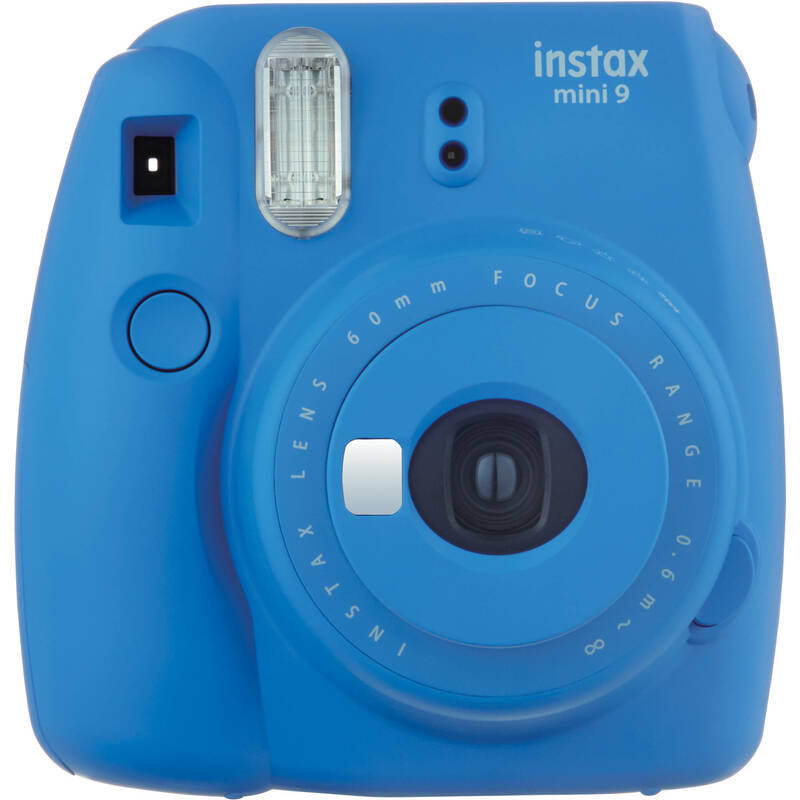 The INSTAX Mini 9 instant film camera from FUJIFILM produces fun credit card-sized prints in an instant. The sleek design incorporates a Fujinon 60mm f/12.7 lens, and a small selfie mirror built into the front of the lens for accurately composing self-portraits. Alternatively, there is a macro attachment for close ups and an optical viewfinder for a central target spot to aid in composing images. 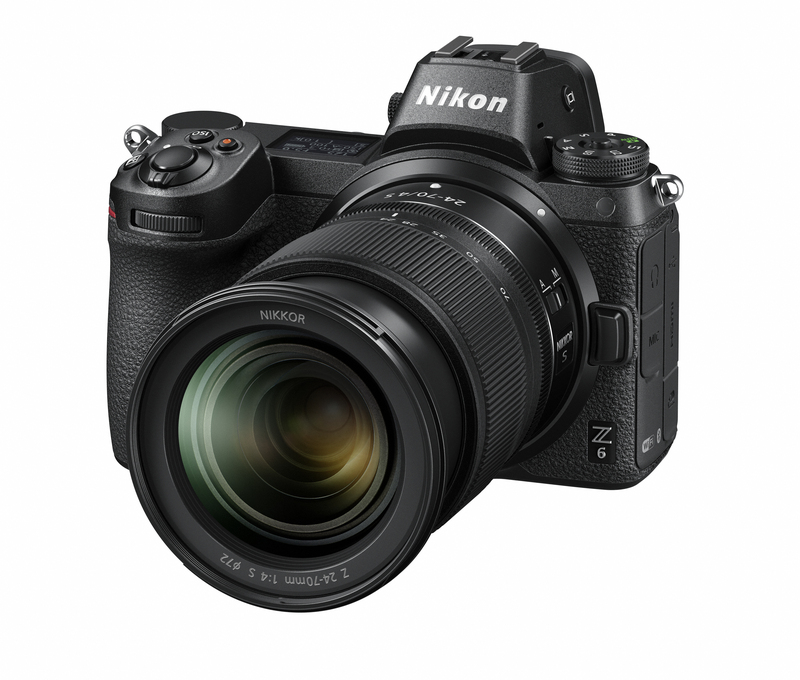 The NEW Nikon Z6 mirrorless camera is for those seeking an ideal balance between resolution, speed and low-light performance. Besides the lightweight mirrorless design, it boasts a revolutionary new full-frame lens mount and matched lenses, plus seamless integration with Nikon's DSLR system. The Z6 is a camera that works as hard as you do.